Designing racecars is a dream some people had when they were children. One group of students is making this dream a reality. This semester, Mountain Lion Motorsports is preparing to compete in the Formula SAE Electric competition on June 2018 in Lincoln, Nebraska. The competition, hosted by the Society of Automotive Engineers, revolves around the design, creation, and marketing of an electric racecar. Cars built by teams from around the world will be evaluated on performance, including speed, braking, and endurance, along with other aspects of the vehicle. Mountain Lion Motorsports will compete in the competition for the first time next year. 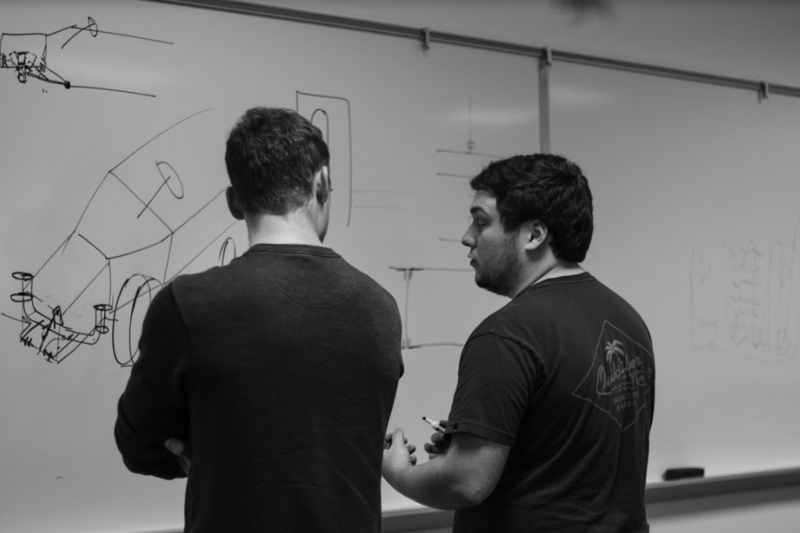 The team consists of 25 students and two faculty members who will build a vehicle that resembles an autocross-style car, according to mechanical engineering major Nicolas Nava, team president. The car will compete on a road course in a time-trial competition. “The competition wants us to start a company, so we’re selling them the idea of a car that can be mass-produced, that can be efficiently manufactured, that it can be cost-effective,” said Nava. Mountain Lion Motorsports created their first prototype this spring. One of the rules for the competition requires teams to create a brand new vehicle for the competition. This means that Mountain Lion Motorsports will not be allowed to enter their first prototype into this year’s competition. “We decided to build a car, to build something to get hands-on experience, to prove to the school and to potential sponsors that we could deliver a product with a fixed timeframe and budget,” said Nava. Currently in the design phase, the team hopes to have their car, which will be environmentally friendly, built by mid-February to begin testing, according to team member Jacob Seay, a mechanical engineering major. “Our goal is to have a full design of the car in December, so we can start ordering parts and fabricate the car in the spring and begin training or operations team,” said Seay. Expenses for the team to compete are estimated to be $35,000. The team hopes to find sponsors and will request funding from the Green Action Fund. “We are trying to reuse and recycle things, not only because it would save us money but because it also serves to protect the environment. These batteries we use are not biodegradable so the more we reuse things, the better,” said Nava. The team will submit multiple reports to SAE International before the event. These reports will detail the team’s proposed design, the projected costs, the failsafe procedures, and their marketing strategy. If the judges don’t accept the team’s reports, Mountain Lion Motorsports won’t be able to continue on to Nebraska. “Before we actually start building, we want to get approval from the judges because if there’s any major changes that need to be done. 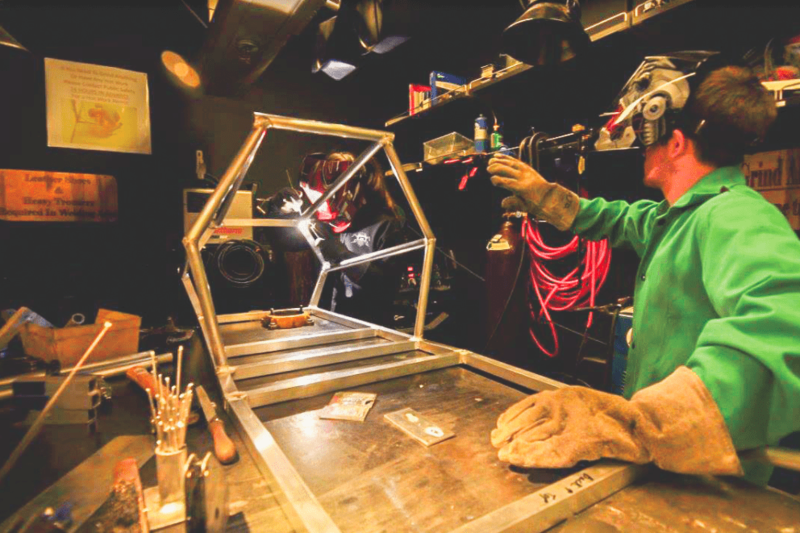 We want to want to be sure that we can make that in the design before we actually have a frame built, because un-welding parts doesn’t happen,” said Nava. 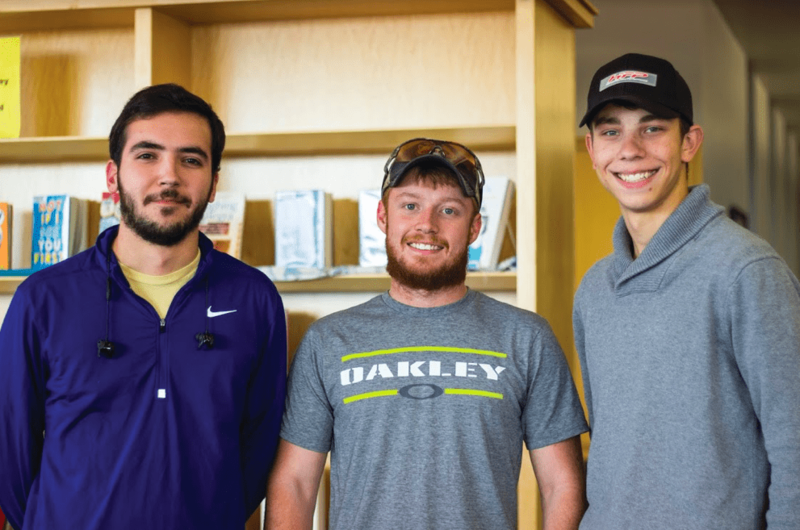 The team hopes that they will able to demonstrate why participating in competitions like the Formula SAE Electric is a valuable enterprise to the university and the student body. 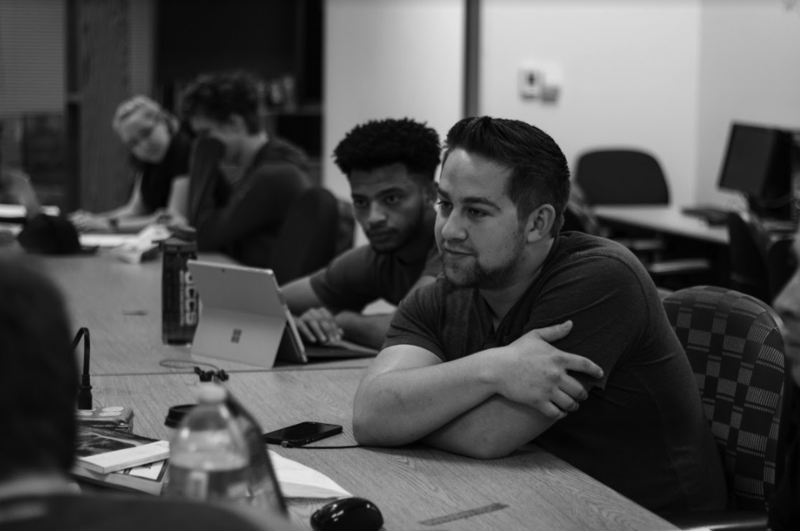 “I think that here at UCCS, and in a lot of universities, we don’t have an appreciation for the kind of attention and prestige that competitions like Formula SAE and Formula SAE Electric have with top notch companies,” said Seay. Team member Jett Johnson, a mechanical engineering major, agrees that Mountain Lion Motorsports is beneficial to students. “A lot of students in engineering and mathematics question when they will use the concepts that they are learning,” he said. According to Nava, joining the team is a commitment. “You have to be able to meet more than two to three times a week, especially when we were actually manufacturing the car,” said Nava. Students can join Mountain Lion Motorsports without paying an initiation fee; however, those who will attend the competition in Nebraska will need to become official members of the SAE, which costs $25. “Not only do you get to build your abilities working in a team environment, but you also have a product at the end,” said Nava. Team meetings are held on Fridays at 5 p.m. in Osborne room A208. Students interested in Mountain Lion Motorsports can visit their Facebook at facebook.com/uccsmotorsports/.